Recently issued Victorian Education Departmnet Ministerial Direction MD141 on Special Religious Instruction in Government schools requires publication of SRI Curriculum materials in the public domain. On this page, the Bahá’í Community post their materials for Bahá’í Children’s Classes (in State Schools). 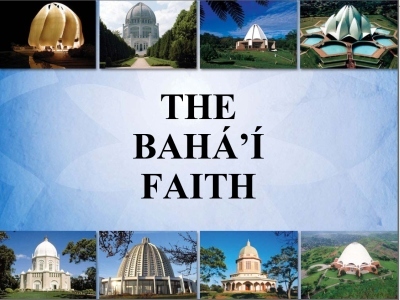 On this page, we list resources for the Baha’i Faith.